Not a developer? 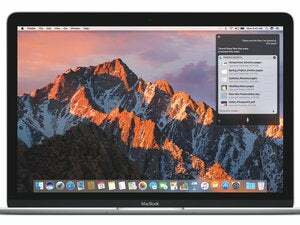 You can try out early versions of Apple newest operating systems starting today. Apple revealed a lot of new features from iOS 10 and macOS Sierra at last month’s WWDC keynote. 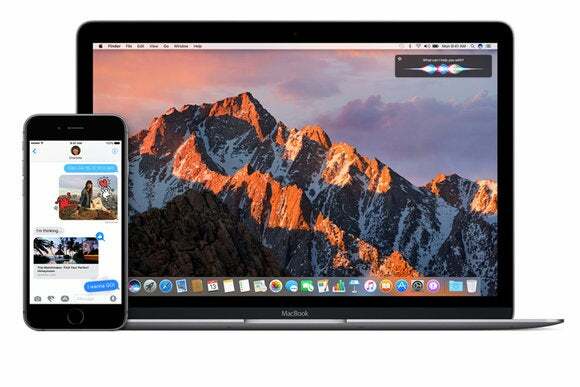 The final versions of each operating system won’t be available until the fall, and developers got first crack at them, but today the public betas are going live, and you can help Apple kick the tires. Since this is software that’s still being worked on, don’t be surprised if you encounter a few problems. This is where Apple needs your help; the betas include Apple’s Feedback Assistant app, where you can report problems to the company. 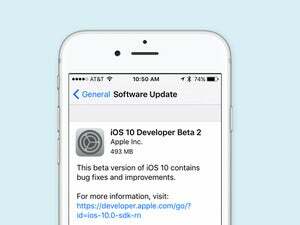 Apple updates the betas the same way it updates final OS software, so you can keep checking for problems and give feedback. Before installing a beta OS, always back up your data. We recommend making an encrypted backup in iTunes of any iOS device before you put iOS 10 on it, and again before each beta update. On your Mac, run a Time Machine backup at the very least, and then keep backing up new data you create as you use Sierra. Check out our complete, easy guide to backing up your Mac to pick a backup regimen that’s right for you. Then go to the Apple Beta Software Program site and sign up. You need to use your Apple ID. On the Mac, after you sign up, you’ll be taken to a Guide for Public Betas website. Read the information, then click the Enroll Your Devices link at the top of the page. On the Enroll Your Devices website, you’ll first see instructions on backing up your computer using Time Machine. Below that, you’ll see a section called “Install the macOS Sierra public beta.” Here, you’ll find a redemption code; click on the Redeem Code button. This will launch the App Store, where you’ll need to enter your Apple ID Password to download the installer.